This post is sponsored by FAGE; however all thoughts and opinions are my own. It is no secret that I love yogurt. 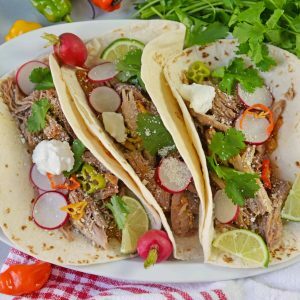 I use it in everyday cooking and baking, dollop it on tacos and also use it in traditional ways, like making delicious and easy yogurt bowls for breakfast. 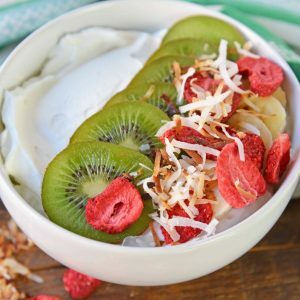 Discover 5 unique yogurt bowls using fresh fruit, natural sweeteners and nuts to help keep you on track for a healthy lifestyle while still feeling satisfied. Many folks are surprised to hear about my obsession with yogurt. Not just any yogurt. 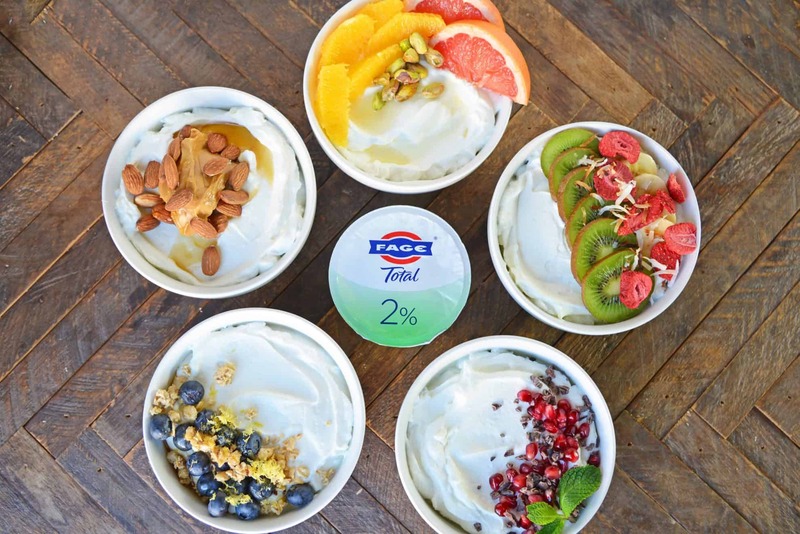 FAGE Total 2% Plain Greek Yogurt. 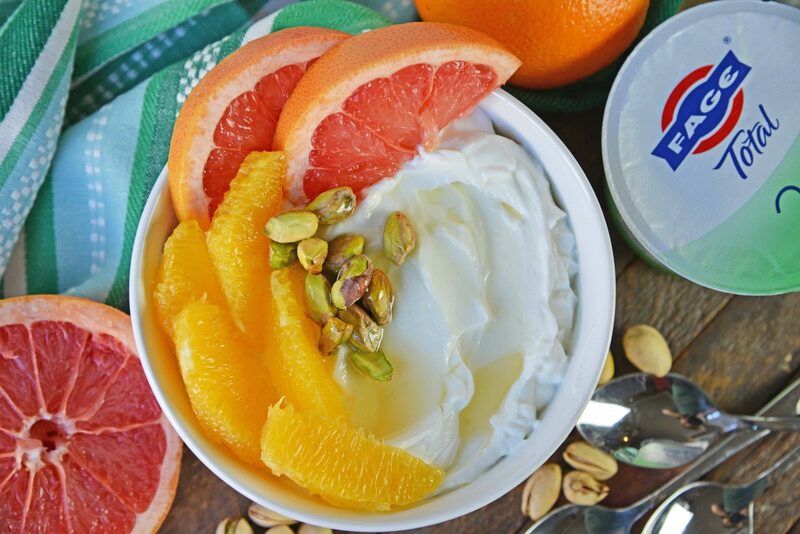 FAGE is thick, creamy, nutritious and naturally delicious. Not every yogurt can say that. A cool, creamy bowl of plain yogurt is like a blank canvas waiting to be painted. 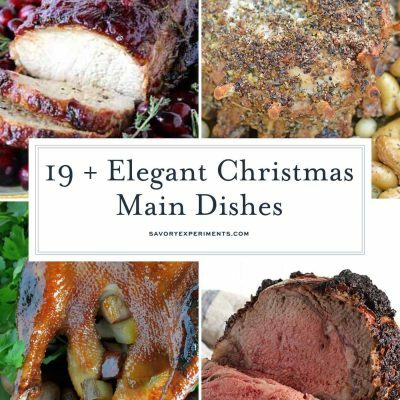 It can handle virtually any flavor profile, making it the most versatile ingredient in the whole kitchen. 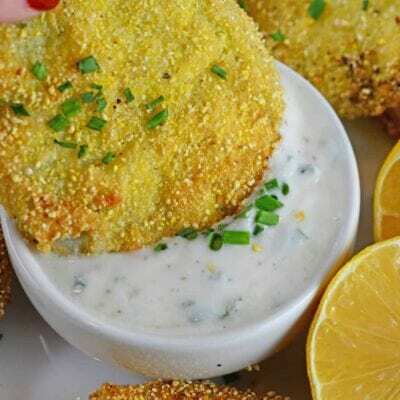 Its uses are endless and can be traditional or outside of the box, like using it in baking, for thickening and to add the creaminess factor to sauces. I even use it as a salad dressing, marinade base and to replace sour cream. The trick is not using just any plain yogurt, it needs to be FAGE Total 2% Plain Greek Yogurt. 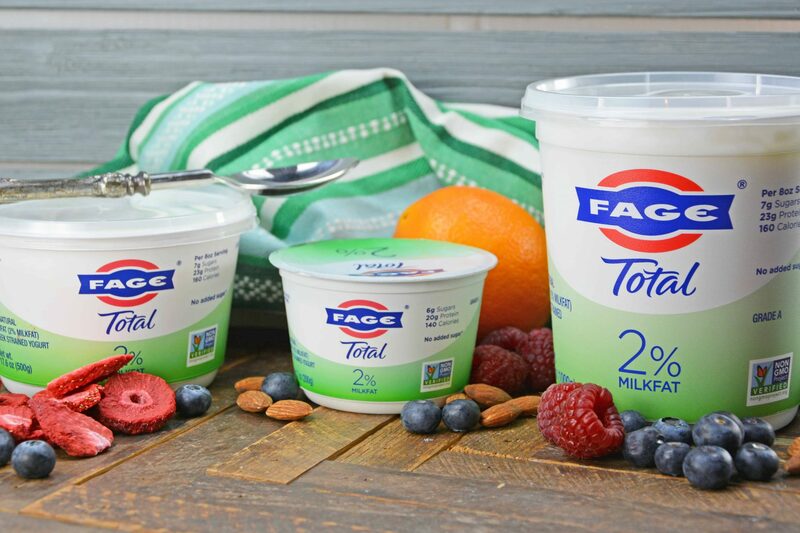 Beyond taste and texture, I feel good about feeding FAGE to my family. It is Non-GMO Project Verified, rich in protein, a good source of calcium and has no added sugars. FAGE Total 2% Plain Greek Yogurt doesn’t have to be part of a recipe or used as a condiment either. It is fabulous for breakfast, lunch or as a snack seeing it pairs perfectly with nearly any topping. So while you are transforming into the new you this year, think about reaching for a yogurt bowl instead of those leftover goodies to help you stay on track. Here are my favorite yogurt bowl topping combinations. I hope you love them too! My Pomegranate Cacao Nib Bowl satisfies several cravings for me. I love the juicy, sweet pomegranate seeds, also known as jewels or arils. They literally pop in your mouth! I buy them already seeded from the fruit to make my life a little easier. To add even more textural variety, I add cacao nibs. Cacao nibs are minimally processed products from the cocoa bean. With no sugar added, you get all the benefits of dark chocolate without added sugar. 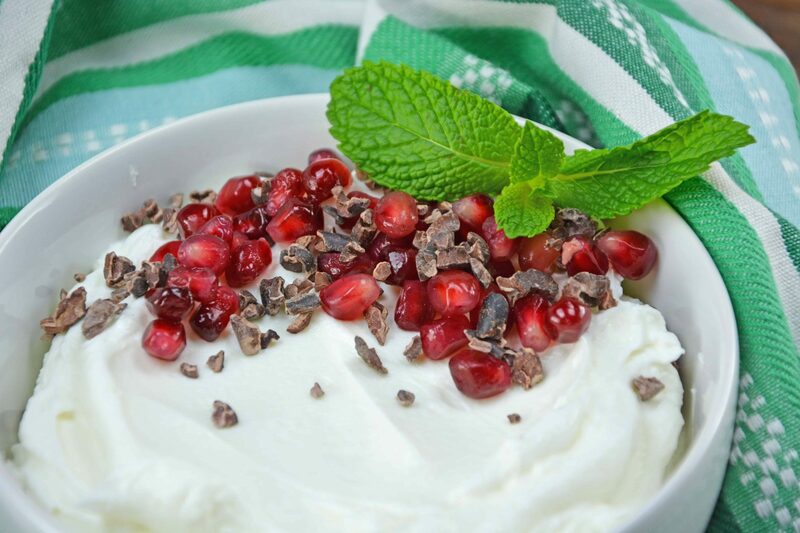 In addition to a rich chocolatey flavor, they are also crunchy and pair well with slightly acidic undertones of yogurt and the sweet juiciness of pomegranate. Lastly, I added fresh mint. Mint is often thought of as a garnish, but edible and adds a fresh and refreshing quality to this type of dish. 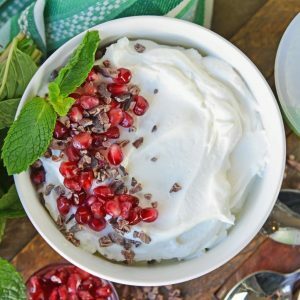 Yogurt topped with pomegranate, cacao nibs and fresh mint. 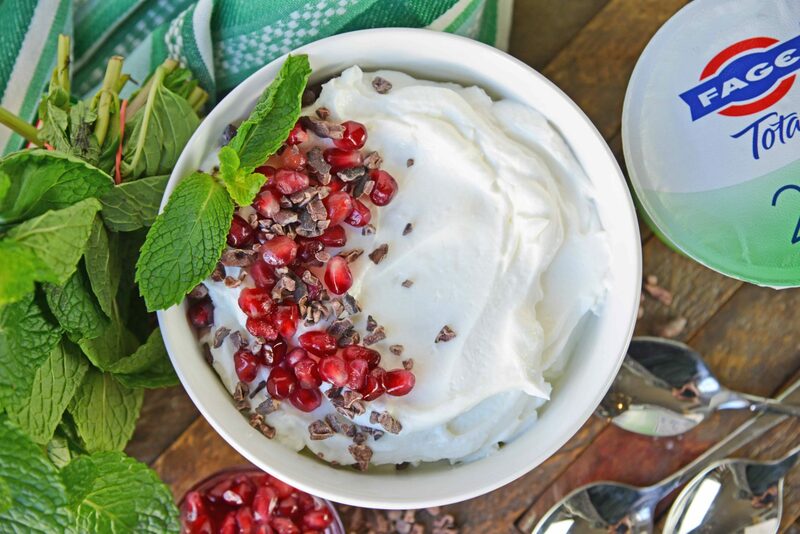 Top a chilled bowl of plain yogurt with pomegranate seeds, cacao nibs and fresh mint. While salty is usually my craving, sometimes I get a sweet tooth and this Blueberry Honey Bowl does the trick! 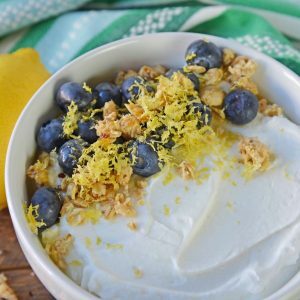 Fresh blueberries are paired with crunchy granola to add flavor and texture to chilled yogurt. Top with a drizzle of local honey to add the sweet element. And finally, lemon zest to brighten the flavor palate. 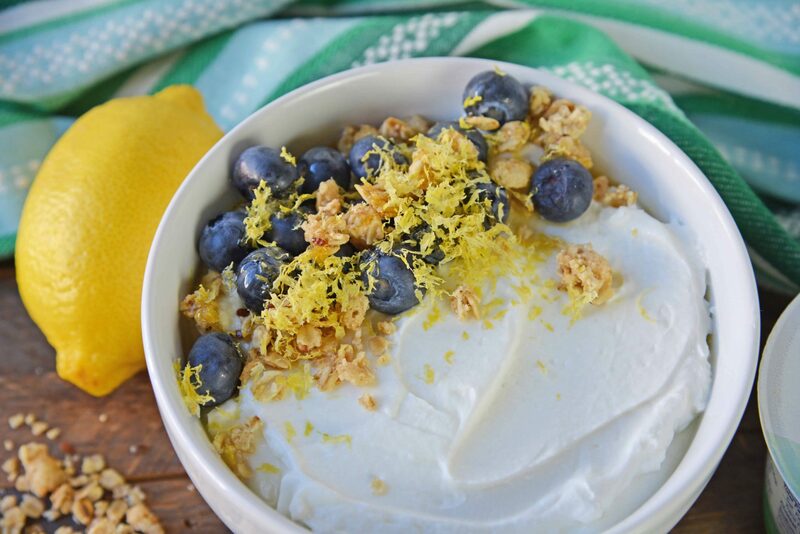 Greek yogurt topped with fresh blueberries, lemon zest, crunchy granola and a drizzle of honey. 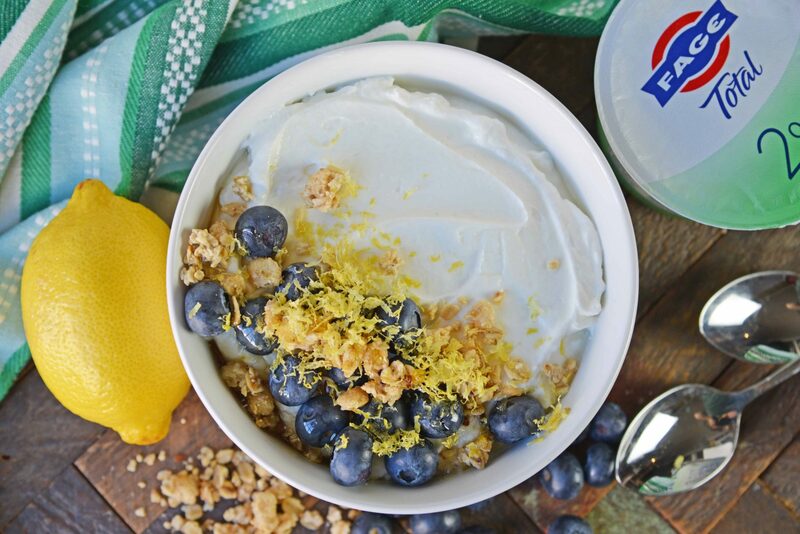 Top chilled plain yogurt with blueberries, granola, honey and lemon zest. Citrus fruits hold a myriad of health benefits, therefore making them the perfect pairing for an all-natural Greek yogurt. While I don’t enjoy the mother of all citrus by itself, grapefruit is an excellent addition to a yogurt bowl. While many believe that grapefruit and orange have the same taste, they do not. Juicy and acidic, they complement each other perfectly. You can probably start to see a trend here. I like to have a lot of texture and color in my yogurt bowls, so I added pistachios my citrus bowl. Vibrant green and slightly salty, the salt accentuates the other flavors in the bowl. Lastly, I top with light agave nectar. A light natural sweetener that is low on the glycemic index. 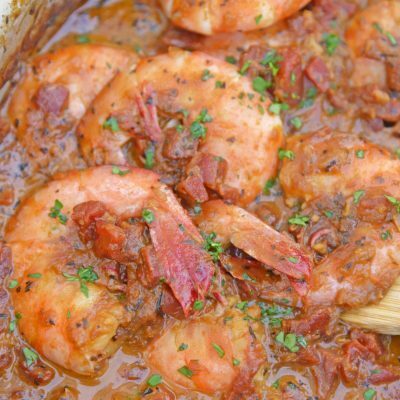 You can also use an amber agave for a slightly maple or molasses flavor. 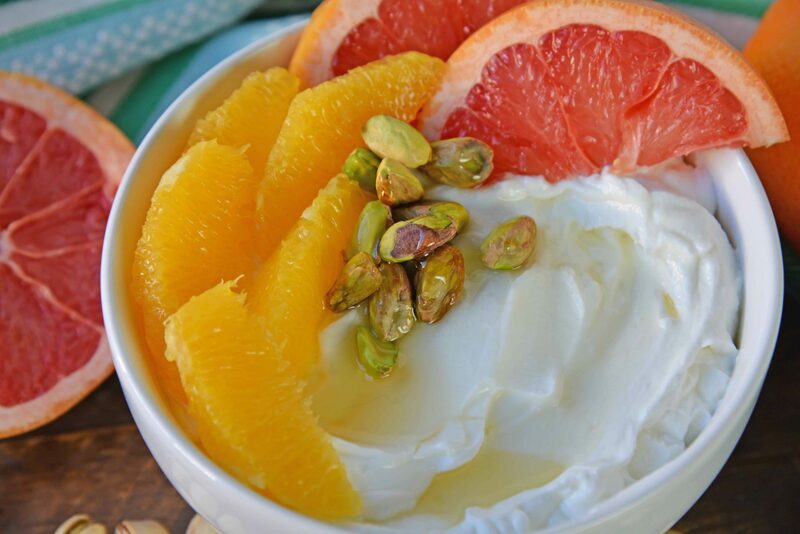 Greek yogurt topped with oranges, grapefruit, pistachios and agave nectar. 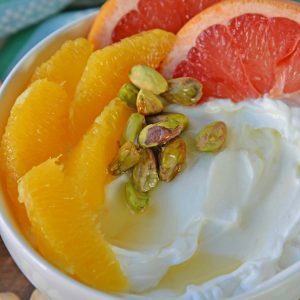 Top chilled yogurt with grapefruit slices, orange, pistachios and light agave nectar. If you have tried this bowl, come back and let us know how it was! 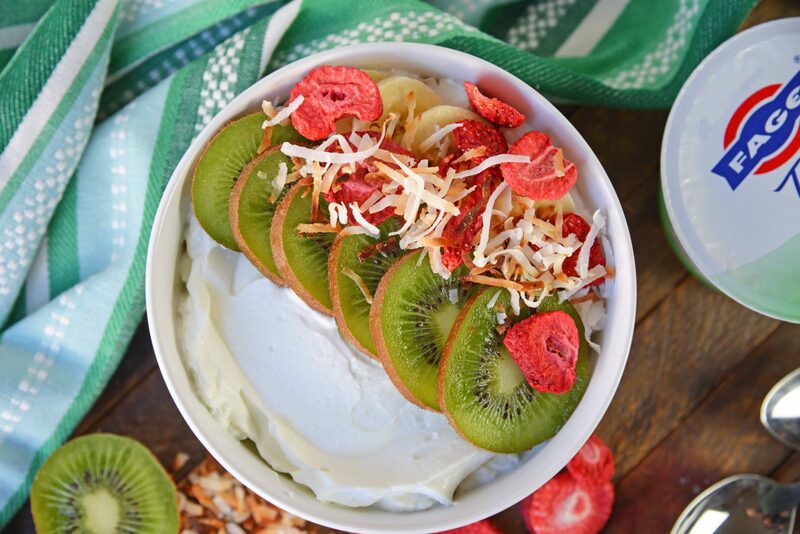 I also like to refer to my Banana Kiwi yogurt bowl as my tropical bowl. The flavors bring me back to laying on a beach with teal waters lapping at my ankles. Thinly sliced kiwi and banana slices are the base fruit, but this time dried strawberries bring the texture. Toasted coconut is the last element to bring the islands to your kitchen. Don’t skip the toasted coconut. Toasting not only brings out the aromatics, but also heightens the flavor of your flaked coconut. 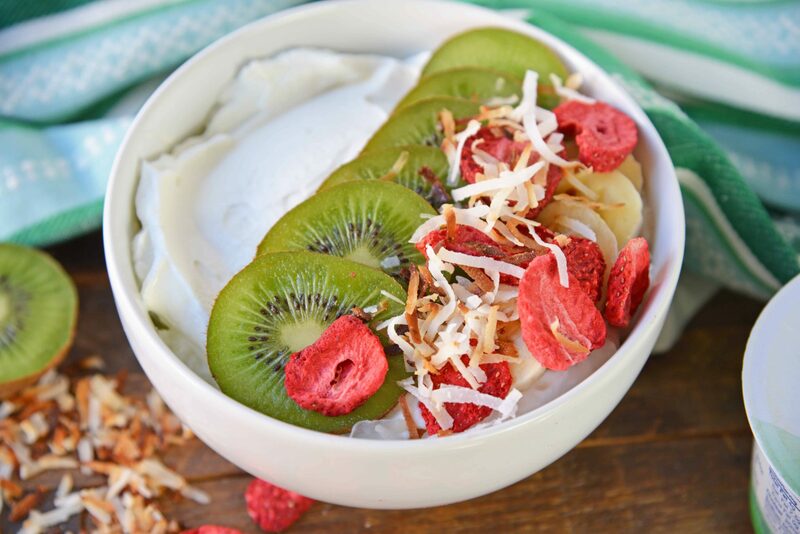 Greek yogurt topped with fresh kiwi, banana, dried strawberries and toasted coconut. Top chilled plain yogurt with sliced kiwi and banana. Top with dried strawberries and toasted coconut flakes. My last bowl is for when I need a break from fruit. It is my protein-packed peanut butter yogurt bowl. 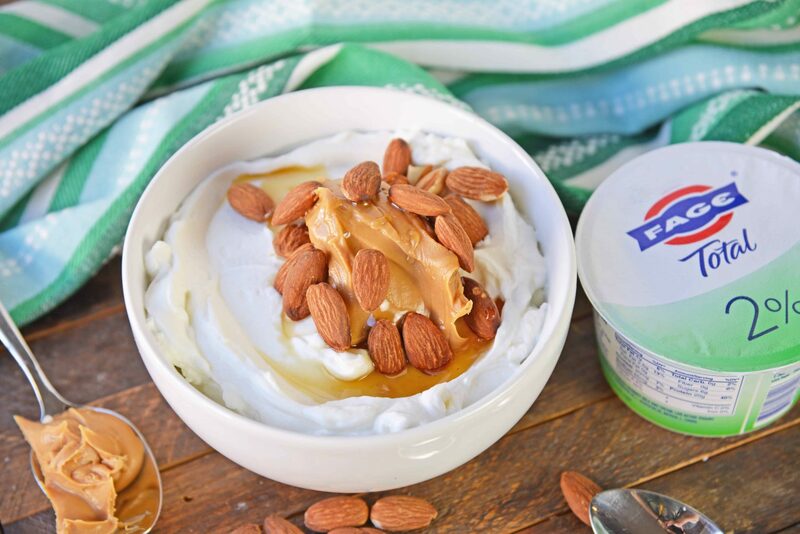 The creaminess of peanut butter pairs perfectly with FAGE Total 2% Plain Greek Yogurt. Top with lightly salted roasted almonds and a little honey, and you have a flavor balanced breakfast or snack sure to keep your energy levels on point. 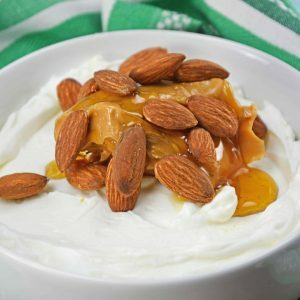 Greek yogurt topped with creamy peanut butter, honey and salted almonds. 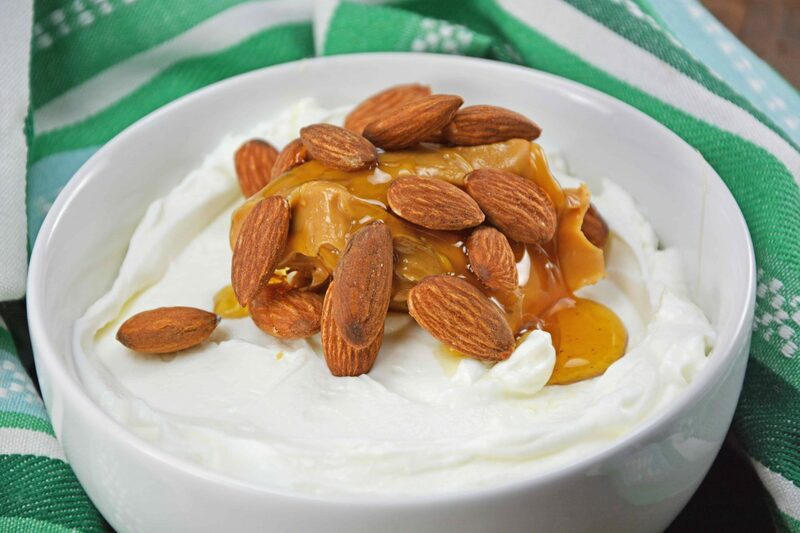 op chilled plain yogurt with smooth peanut butter, honey and whole almonds. 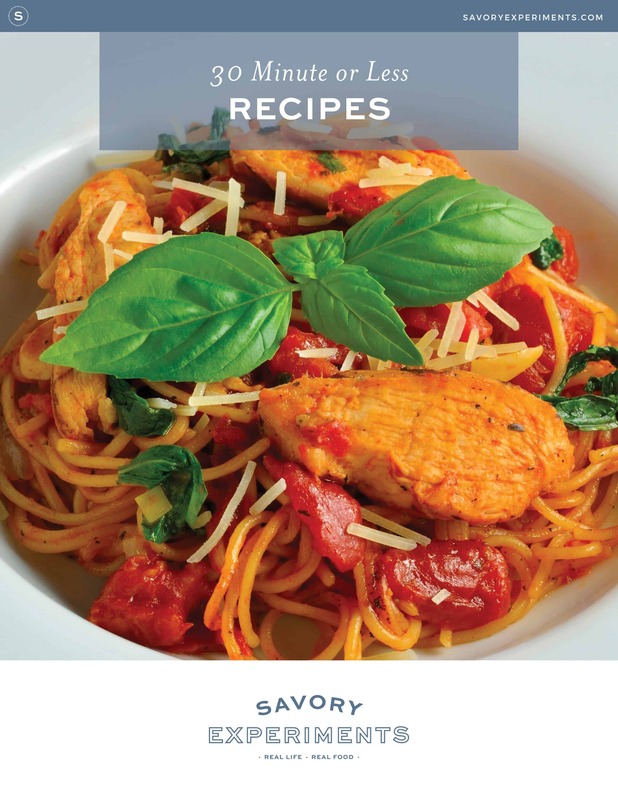 For even more deliciously creamy and inspiring recipes, visit the FAGE Recipes page! Yogurt is my FAVORITE breakfast and I’m really excited by some of these combinations. I love a little crunch in my yours and cacao nibs something I would never have thought of. Thank you! 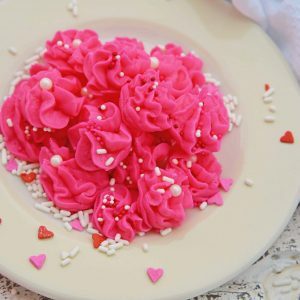 Your yogurt bowl topping ideas are beautiful and I love how colorful they are. I love yogurt too and it’s one of those things that my kids will eat too with no complaints so win-win. Thanks for making this a round-up! 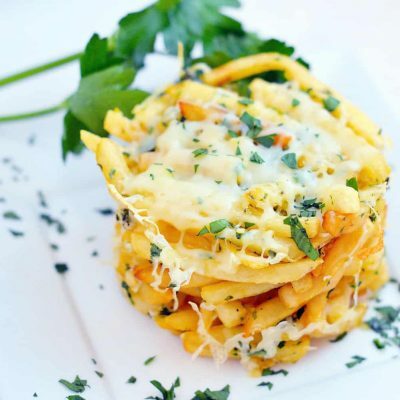 It’s so much easier to stick to healthy-eating when you can find fun variations to keep things interesting. Love the options here! Think I would either go with the banana or the kiwi one.